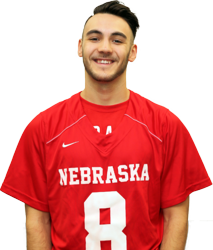 Hidden within the jerseys of the Nebraska club lacrosse team is Rudy Longoria, Taekwondo World Champion. Longoria started learning taekwondo at a young age, taught by his mother and father. He started at age three and hasn’t stopped learning since. “I was kicking and punching before I was walking,” Longoria said. Taekwondo is a family business for the Longorias, who own two martial arts schools in Lincoln. Longoria’s father is an eighth degree blackbelt in taekwondo, one of 16 people at this level degree in the organization, and has helped bring Longoria up to fourth degree. “Then they put me in a uniform and told me to go, and I did, and I’ve been doing it ever since,” Longoria said. Beyond taekwondo, the school also teaches mixed martial arts, kickboxing and Krav Maga, a form of self-defense used by the Israeli army. “It’s not really an art, it’s more of if you’re downtown at 3:00 in the morning and you’re going to defend yourself, that’s what you’re going to use,” Longoria said. Longoria’s main focus is taekwondo, but he teaches all different types of martial arts at the school. “I love fighting in general, but if I had a choice, which I do, to get punched in the face or not, I choose not to,” Longoria said. The World Championships for taekwondo takes place annually in Little Rock, Arkansas. This upcoming year’s expo is July 9-15, 2018. Within taekwondo competitions, there are four factors that make up the winner. Contestants compete in form, weapons, sparring and combat weapons, earning points along the way to win. The competition is based on the amount of points that competitors can earn during the calendar year, ending at the championship. The 10 best players are invited to participate and compete at the week long event. Once the championship is over, the year resets and all competitors start with zero points. “I’ve been fortunate enough, I won one time in 2015, and then I have placed second and third quite often, [first place] eludes me still,” Longoria said. 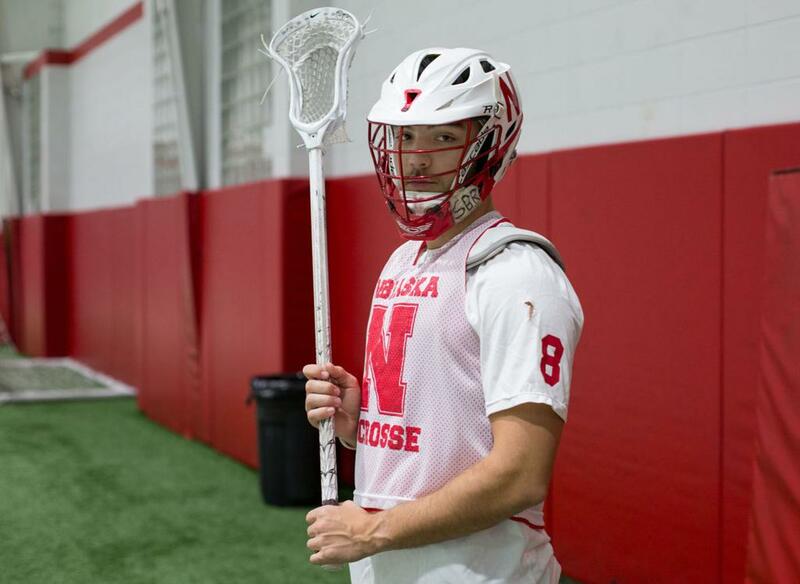 Besides being a Taekwondo World Champion, Longoria also plays club lacrosse at the University of Nebraska-Lincoln. He has played on the team for a few years now and said he attributes some of his success on the field to his background in martial arts. “I think that the conditioning aspect of taekwondo and lacrosse are different but I definitely think that if I wasn't in martial arts I wouldn't be as prepared to run as much in lacrosse,” Longoria said. Lacrosse coach Rob Mazanec, agrees with Longoria and said there are many factors of his physicality and mindset that drive the team forward. Longoria said martial arts is his passion and he will continue teaching youth and learning more for years to come. “I keep going now and I have no plans of stopping anytime soon,” Longoria said.